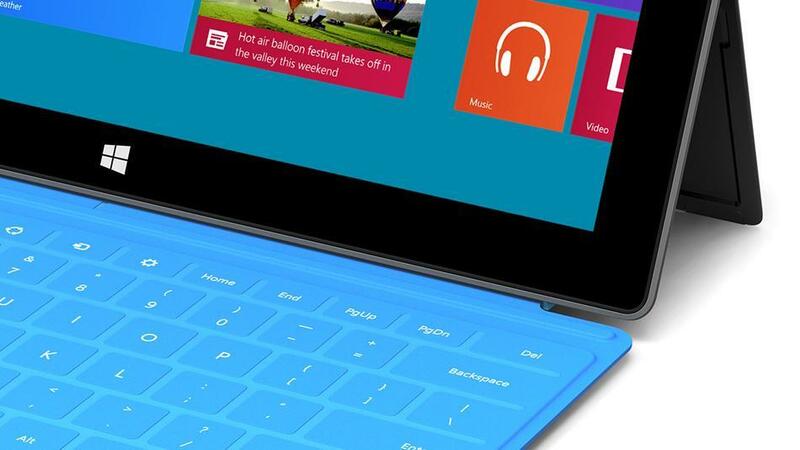 Microsoft has hinted the possibility of a smaller Surface tablet sibling as well. The revelation was made during the Goldman Sachs Technology & Internet Conference where he stressed the versatility of the Windows 8 platform which can be made to suit a variety of devices. The tablet segment has so far grown into three distinct segments. Tablet devices with 7-8 inch displays form the entry level segment characterized by low initial costs. Among the chartbusters here are the iPad Mini, the Kindle Fire or the Google Nexus 7. The iPad make up the bulk in the mid price segment while the newly introduced Surface Pro has given rise to the high end tablet genre. Nokia is the only company so far that seems to be working on a 7 inch Windows based tablet though Microsoft had earlier stated they too are considering an Xbox Surface tablet variant for the gaming community.